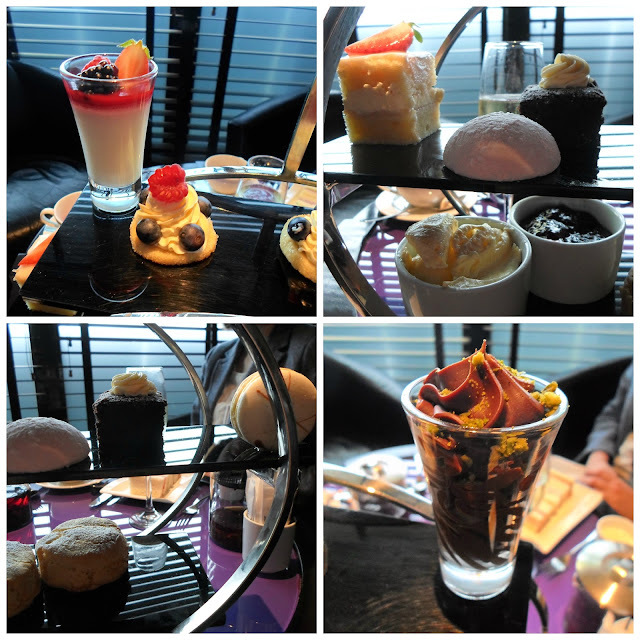 I was recently invited for Afternoon tea at The Aviator Hotel in Farnborough, Hampshire. 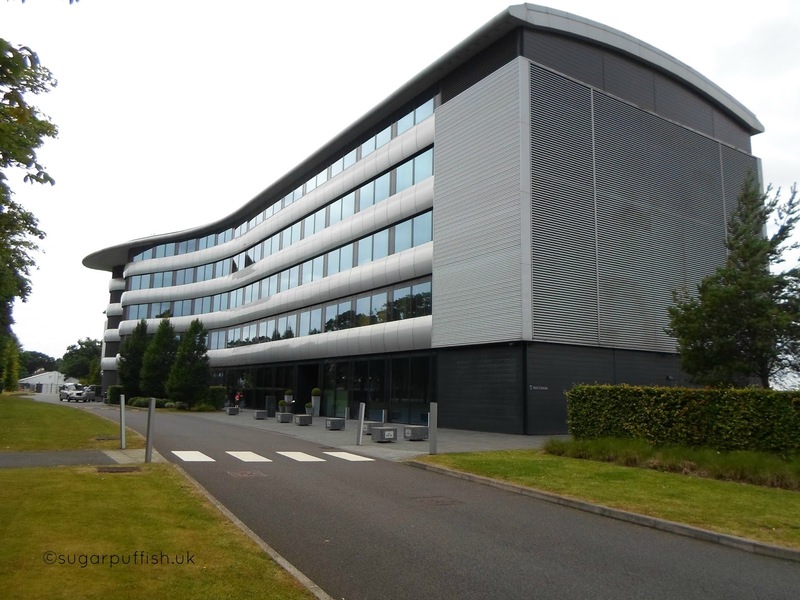 For those not familiar with Farnborough it is best known for its history with aviation. The hotel is a short walk from the Farnborough Air Sciences Trust Museum and overlooks the airport. I recently accepted an invitation to try The Aviator’s Afternoon Tea and was delighted to learn that they can cater for specific dietary requirements – vegetarian, gluten free, nut free and dairy free. With my allergies I opted for a Vegan menu, sadly my sister (who is coeliac) was unable to join me so a friend, Kate stepped in to sample the Gluten free. 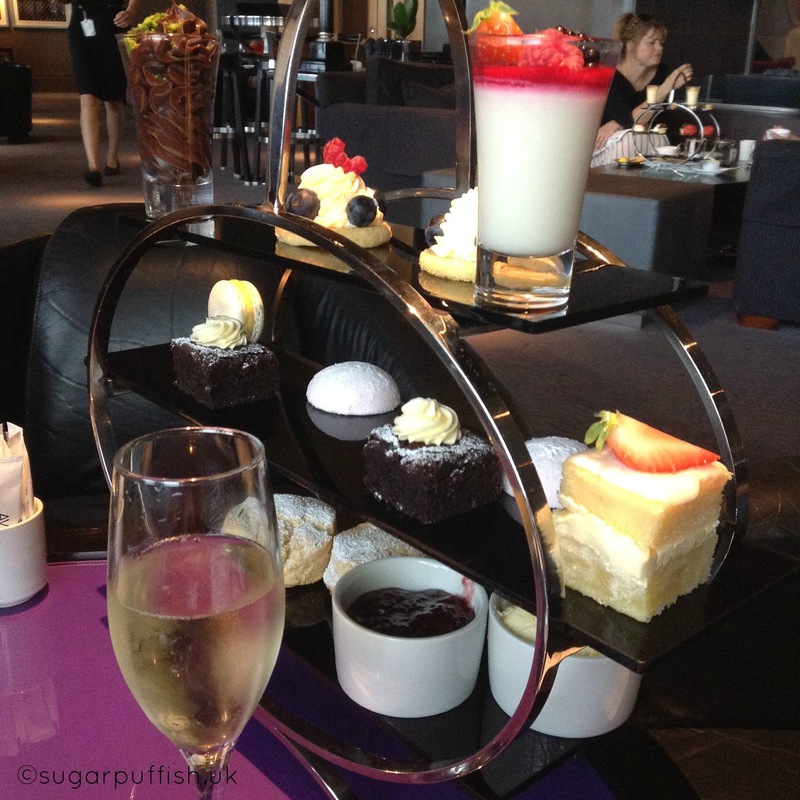 Afternoon tea is served in the Sky Bar which is contemporary and stylish in decor. The room has a luxurious feel and relaxing environment. The Staff were friendly and welcoming throughout our stay and talked us through everything stage of the afternoon tea experience. After a glass of champagne we were offered a choice of teas ranging from traditional black tea to herbal fruit infusions. I’ll admit I’m not much of a tea drinker but when taking part in occasions like this I prefer fruit teas. After being guided through the Jing tea selection I opted for Blackcurrant and Hibiscus. The teas are loose leaf and served in contemporary glass teapots. We were given time to enjoy a cup and then sandwiches arrived. For my friend, gluten free bread with traditional fillings of ham, fish and of course cucumber. Whereas, I had fillings of tomato chutney, onion jam, beetroot and cucumber. We did feel that the sandwiches didn’t quite match up to the contemporary feel of the hotel and were expecting something a little bit more adventurous but none the less they were tasty. The only criticism I have at this stage would be the delay in getting a second serving, staff explained the time being taken was due to the sandwiches being made fresh to order. When it comes to dietary needs, dessert is certainly where the challenge is for most chefs and I have to say the Aviator did an impressive job. Remember we were being offered milk, egg, vegetarian and gluten free. It was nice to see that between myself and my friend our choices only varied a little. This I assume may also help from a cross contamination perspective. We both agreed that the brownie was our favourite. It was a rich indulgent chocolate and wonderfully moist. As someone with a milk allergy, I was delighted to see “cream” on my desserts, that’s an attention to detail which makes me very happy. Kate says she enjoyed the macaroon and chocolate mousse topped with pistachios. For me, the panna cotta was an interesting addition to the dessert plate, having never tried the traditional version I have little to compare it to but was enjoyable. If I am honest, I would have quite liked to have seen a vegan version of the chocolate dessert, after all Pudology make one. Sadly the scones were disappointing but to be fair I have yet to find any establishment that can achieve like for like when it comes to making dairy and gluten free scones. It’s a tricky one but what I have noticed is that “free from” scones are best served straight from the oven as I think they lose moistness when left to cool. At another hotel the scones were wrapped in cloth napkins to retain the warmth and that did help. Alternatively, my advice would be to eat your scones as soon as they are served and not leave them to the end as we did. 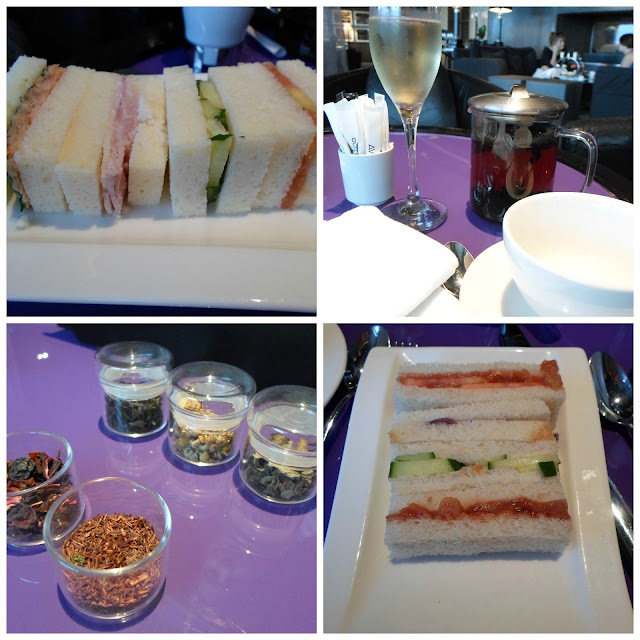 Overall, we enjoyed our Afternoon Tea at The Aviator Hotel and whilst there is room for improvement, I am always pleased to see more venues catering for those who require special diets. It is nice to feel welcomed when dining out because it can be a nervous experience for many, a great deal of trust is placed with the Chef and catering staff. If you have allergies or are coeliac it is always advisable to call ahead and discuss your needs so you can feel confident that you will be look after. Based on my experience, I am happy to suggest a visit to the Aviator Hotel whether you have dietary needs or not.